VoxEra is selected to be part of Arab Startup competition 2018, which will take place in the capital city of the Sultanate of Oman, Muscat. Event will last 2 days from 19-20 April and will bring together entrepreneurial minds of MENA region. 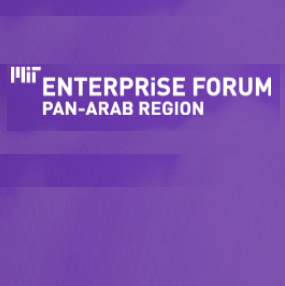 As written in official website of MIT “The Arab Startup Competition is a yearly competition run by the MIT Enterprise Forum Pan Arab that pits entrepreneurs in 3 different tracks: Ideas Track, Startups Track and Social Entrepreneurship Track. The winning entrepreneurs are awarded prizes worth more than USD 160K and benefit from a range of other activities, including top tier training, mentorship, coaching, media exposure, and great networking opportunities”. Good luck to all startups and let VoxEra win !! !